Seville is one of those cities which Christmas suits well. Already being a lively city, Christmas time makes the streets of Seville look even nicer: decorated with lights and ornaments from the old time, and full of activities and things to do. In this blog we have already told you the best things to do in Seville in different seasons, and Christmas time is one of the most attractive ones. If you are visiting Seville during the end of the year, you will see that apart from the typical monuments, squares, shopping centres.. there are many more events that you can´t miss. 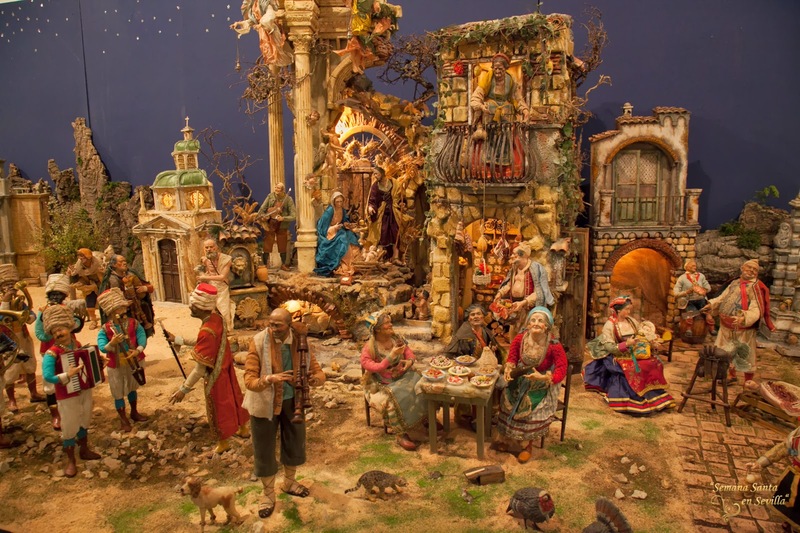 Although Christmas trees are present in many places, the real Christmas tradition in Seville, like in many other Spanish cities, are to make a nativity scene. This activity, which many people could think that is all about collocating Virgin Mary and Jesus figures, can in some cases as shops, factories or public building turn into an art. If you are in Seville these Christmas we recommend you to visit the nativity scenes that are shown in places like el Círculo mercantil, the town hall, San Juan de Dios hospital, and Cajasol foundation. You will find out real masterpieces! Here you can access to the nativity scene guide, there are loads to visit! If you have already visited some of the nativity scenes of Seville during this time of the year, there is a must visit you can´t miss near by the Cathedral, where there is a public nativity scene fair. This is, without a doubt, the best place to find figures, ornaments, materials and even rural elements to build your nativity scene. This visit round the different stands that shape the nativity scene fair won´t leave you indifferent. You will see that the craftsman pay attention to all the little details. 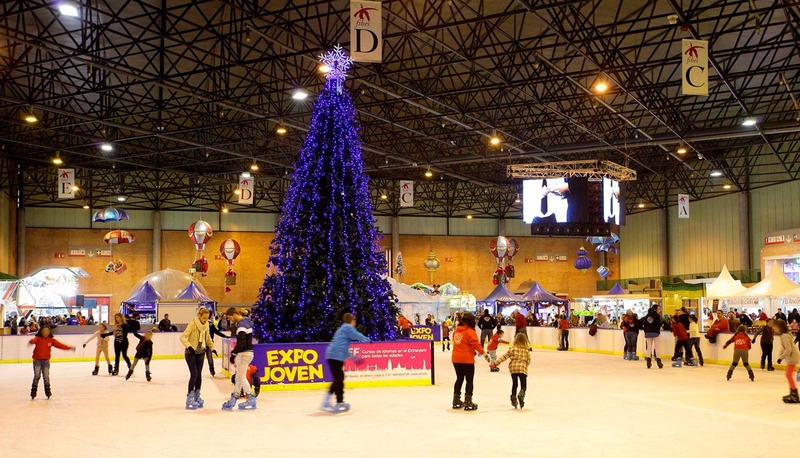 If you are travelling with children, one of the best things you can do in Seville during christmas is to visit Expo Joven. 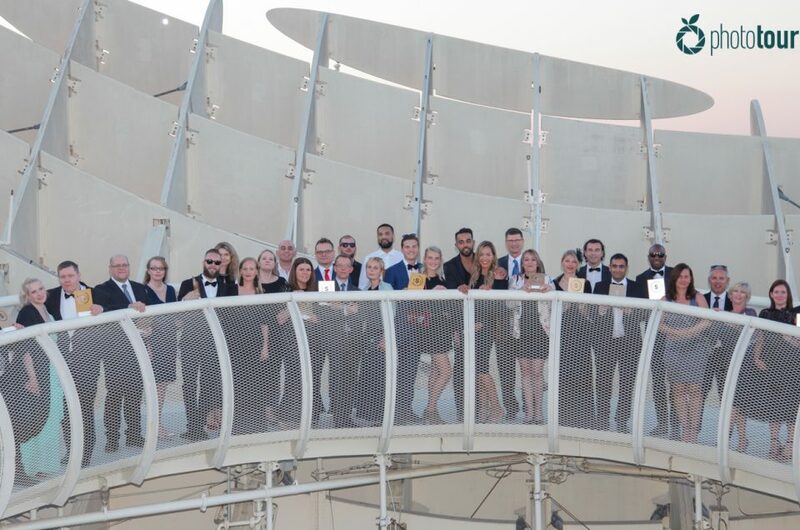 Located in Fibes, the palace of congresses of Seville, Expo Joven is a great fair of familiar leisure where you will find loads of attractions, activities, games and many more. All well though in order to kids spend an unforgettable time. In Expo Joven you will find a combination between a theme park and an educational environment, where parents and children can enjoy a wide range of activities together. 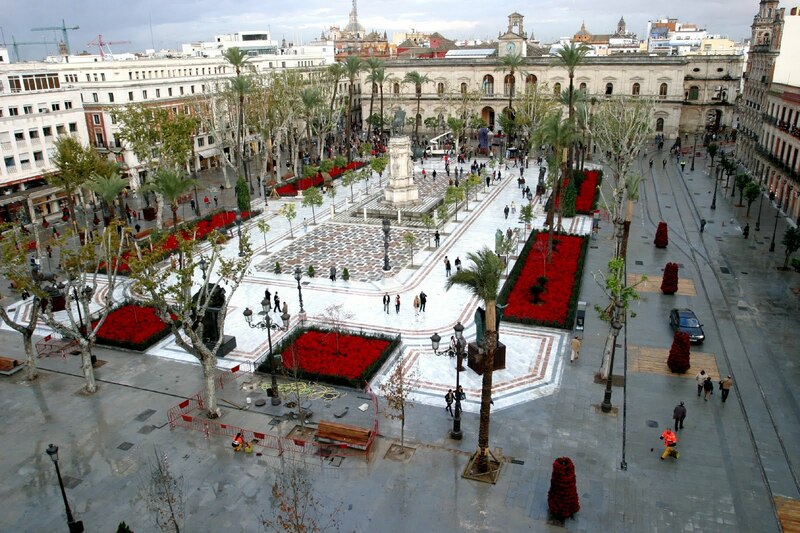 It is one of the great events of Seville during Christmas. This is something different and unique to do during this time of the year! Seville is full of charming towns. Christmas make these villages in magic places, that are worth to visit. Towns like Constantina, Santiponce or Gelves, among others, keep the tradition of celebrating living nativity scenes. Christmas markets are also common in these places, where you can enjoy of typical foods and sweets from old times. Local craft is another reason to visit these towns, because you can find handmade ornaments which you won´t see in other places. 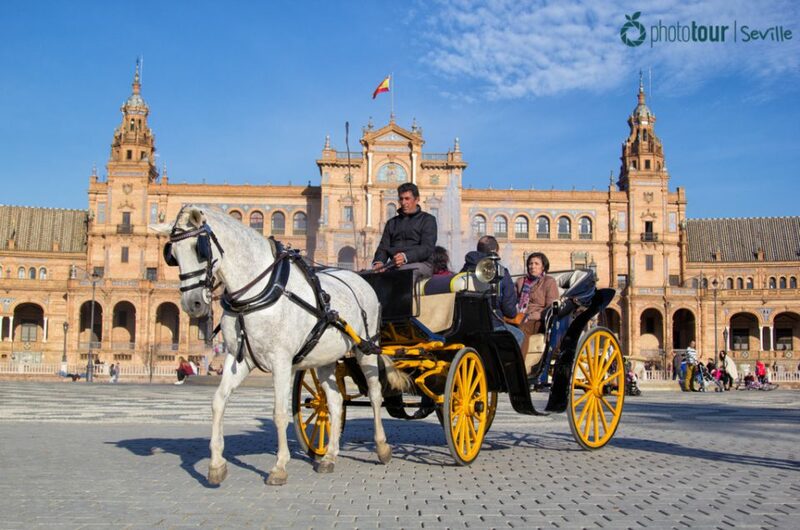 Do not hesitate, if you come to Seville with plenty of time there are many nearby places, even in the outskirts of the city that are worth to visit, for instance these five trips that you can do in one day. 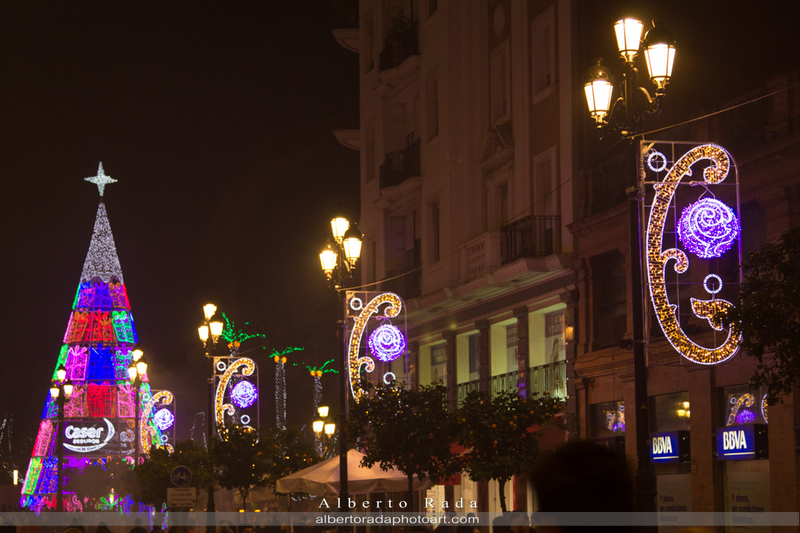 Are you visiting Seville these Christmas? Don´t miss these recommended activities! We bet you will love them! And do not forget, if you want to get an unforgettable memory of your experience in Seville try our Photo Tours, we will capture your best moments in Seville. Contact us and le tus know when you arrive, we will offer you the best option for your trip.